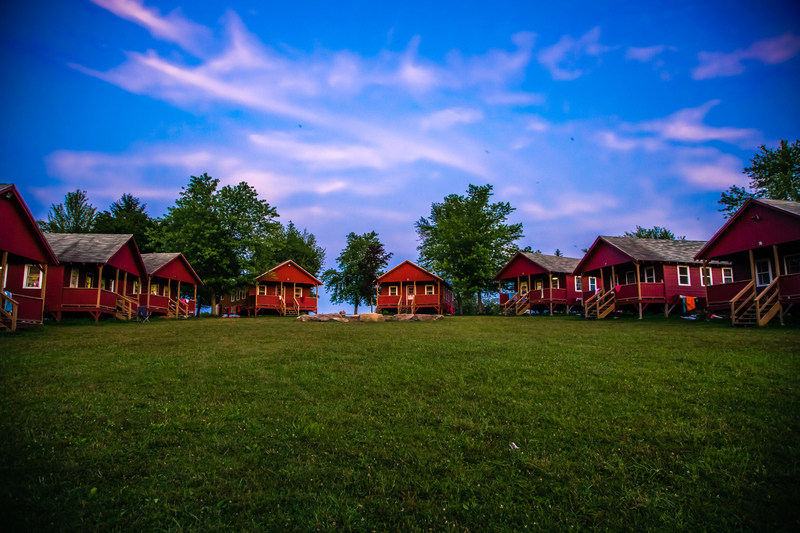 Summer is just around the corner and many organizations have started preparation for hosting summer camps. As you plan activities, remember that today’s kids are very much intrigued by learning through technology. And although summer camp is usually more about outdoor fun and recreation, incorporating technology in your program will be a smart move to keep participants interested and engaged. 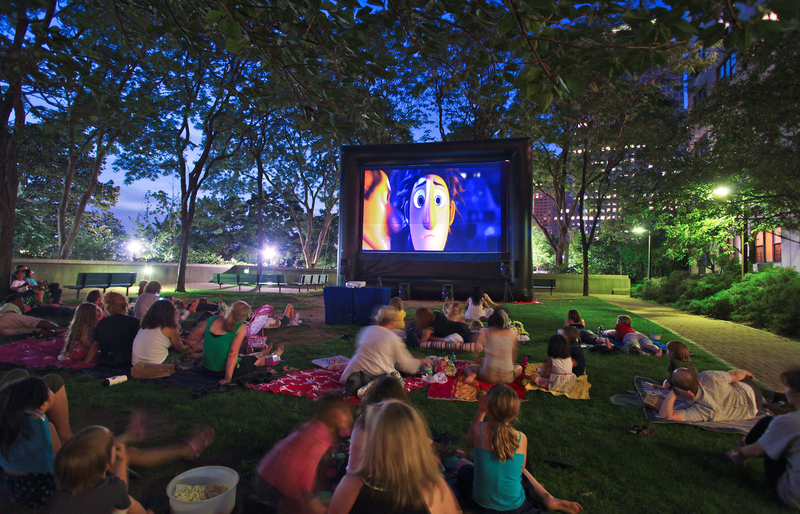 Outdoor Movie Night - Enjoy an array of entertaining movies after the sun goes down. For easy viewing, you’ll want to make sure your projector offers lots of light (that is over 2000 lumens) and HD capability for better imaging and clear resolution. Learning and Instruction Such as Showing an Exercise Video – this can be a great way for kids to engage in learning through the use of movement and can help provide some direction during the program. Playing Video Games - Play a variety of games outdoors with a projector and screen. To do this, your projector will need to have an HDMI connection for your video player. Showing Slide Shows – this can be a fun, interactive activity which can be used to tell a story or help children learn. 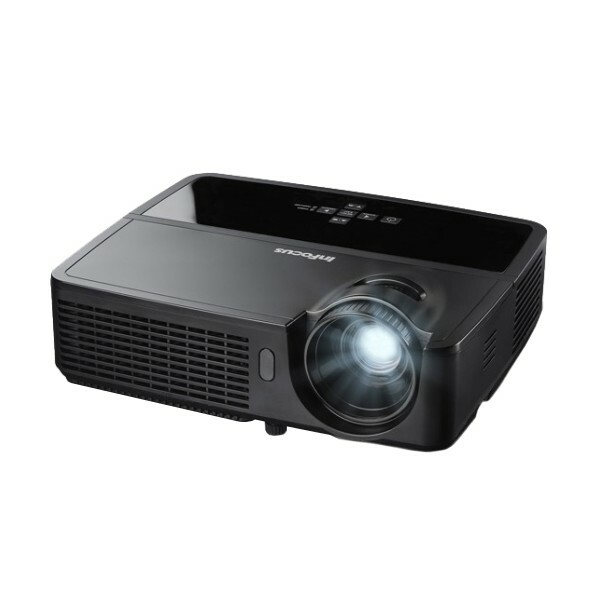 ViewSonic PJD5533W – provides good resolution and brightness, and has plenty of connectivity choices for a value-priced data projector. Optoma HD20 or HD71 - This is easily enough light for a 135″ diagonal screen in a room with good light control, or a 100″ diagonal screen in a room with some ambient light. Even more noteworthy, the HD20’s Cinema mode still delivers a substantial 505 lumens, even in low lamp mode. So you get a very bright image and longer lamp life all at once. 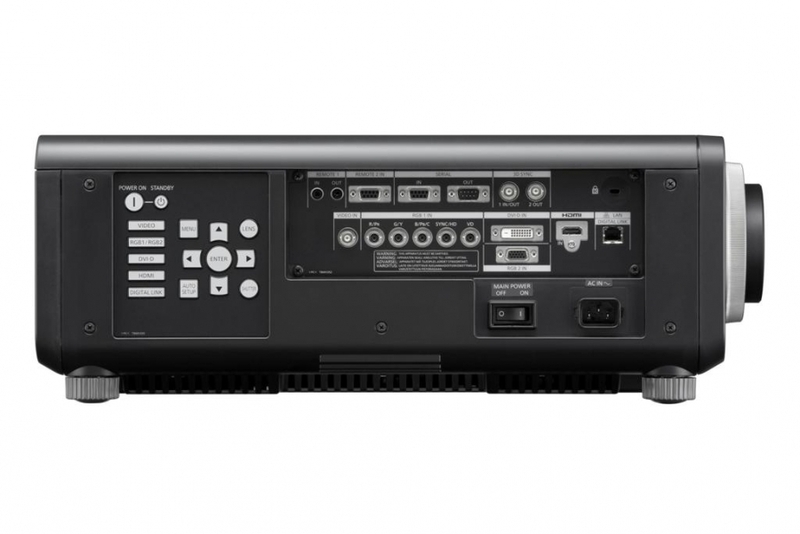 Epson MovieMate 72 – The MovieMate 72 integrates an LCD-based projector, DVD player, audio system, and stereo speakers into a single box. Almost all you have to do to set it up is plug it in, point it at a screen—or a blank wall in a pinch—and insert a DVD. Panasonic PT-AX200U – this projector offers a few new features at a much lower price. Most of the specs are still the same-2000 ANSI lumens maximum light output, 1280x720p resolution LCD panels, and a very quiet fan. 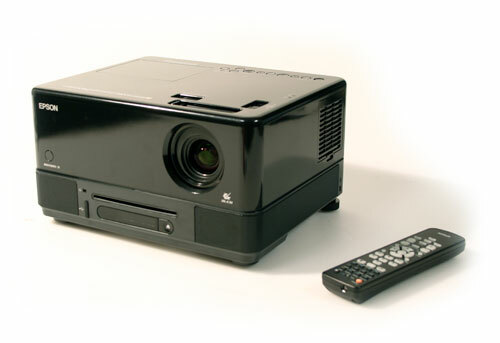 It is a video projector uniquely designed for a wide range of home entertainment uses. If you already have a projector but the lamp needs replacing, MyProjectorLamps.com has you covered with an unbeatable selection of high-quality replacement lamps at low, affordable prices. Shop with us today and save! Spring is just around the corner and with it comes the NHL playoffs and the new MLB season! Watch your favorite sports team in the comfort of your own home. Create a sports bar environment with a large screen and projector for viewing. 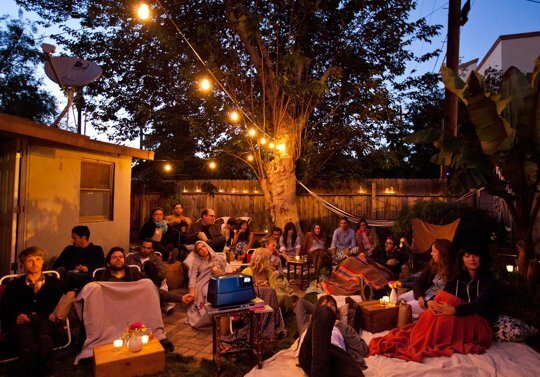 Lightweight and portable, you can also move your projector to your backyard for a fun, outdoor sports party. Projectors show better images than really large, flat screen televisions. They are also more economical in most cases. However, you will need to choose the right equipment to get that movie theater quality look and feel. Projector Brightness – 1,000 lumes or brighter. Shop for replacement projector lamps on MyProjectorLamps.com. We offer an unbeatable selection, the most affordable prices, and fast shipping. We’ve got you covered! 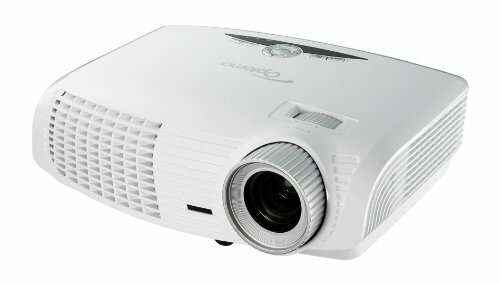 The Panasonic PT-DX100LK is billed as a “large venue” projector, and it has a range of features that back up that claim. For starters, its dual lamp system delivers powerful brightness: 10,000 lumens. That’s ideal for large conference spaces, lecture halls and boardrooms. But it’s more than just a super bright projector. For instance, the image quality is stellar. 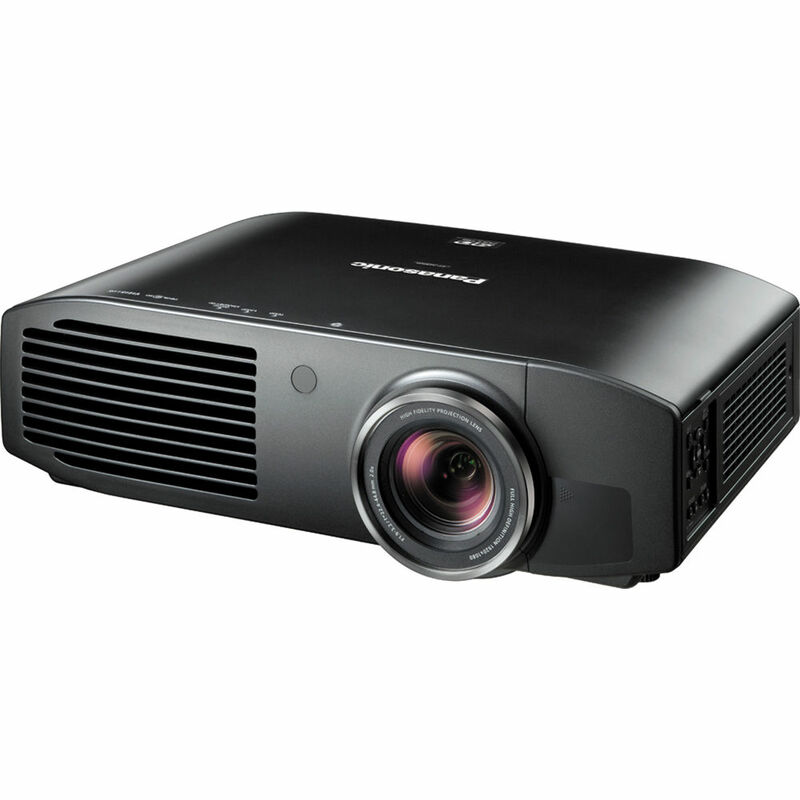 The projector utilizes Panasonic’s Dynamic RGB and Detail Clarity Processor 3, which helps it deliver high-quality, detailed images. Even the largest of images are crisp and clear with impressive color quality. Wait, there’s more! 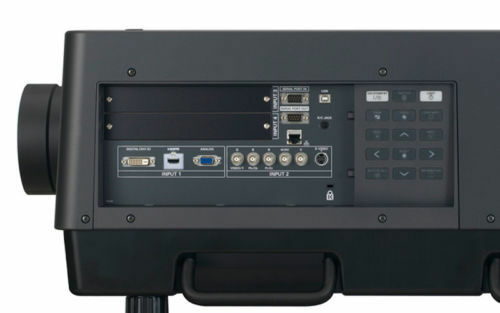 A range of options, including wired networking, Full HD video compatibility, and a stable of lenses make this system easy to integrate into your A/V infrastructure. Flexible Installation: The projector is available with a range of lenses, including several zoom lenses, a fixed long-throw lens, and even specialized short-throw lenses. 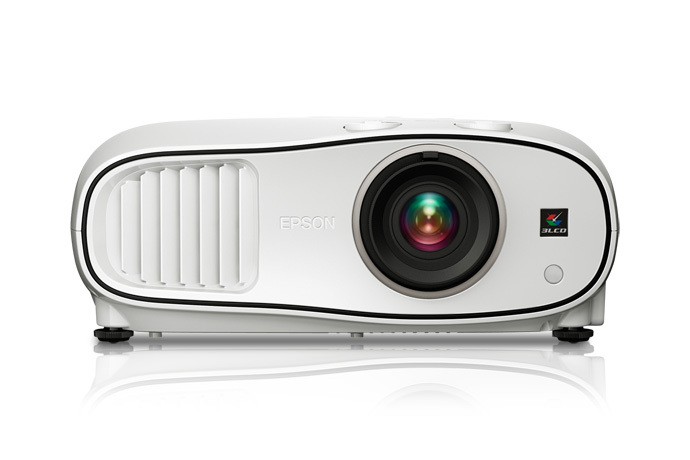 Many projectors this size aren’t available with a dedicated short-throw lens, which is perfect for installations closer to the screen. In addition, the projector has remote-controlled lens shift capabilities, as well as the ability to be rotated 360 degrees, enabling a range of installations. DIGITAL LINK and Networking: DIGITAL LINK enables more cost-effective installations with minimal cabling. Essentially, the system allows all inputs to be wired to a digital interface box, and then linked to the projector with one cable. This greatly reduces the amount of cables needed to connect with the screen. In addition, the system is equipped with a wired network connection, allowing devices and PCs to communicate with the projector via a LAN network. Image Quality: With a 10,000 brightness rating with 90-percent uniformity, the images produced by the PT-DX100 are extremely bright, especially in large, moderately light venues. Additionally, a range of Panasonic image quality technologies including Dynamic RGB deliver impressive color performance and solid detail imaging. Dual-Lamp System: The projector features two dual lamps that can be configured in a few different ways. For one, they can both operate simultaneously, allowing impressive brightness, but if one lamp fails, the system is still functional, with one lamp continuing to operate. Additionally, the lamps can be set to a relay system, with both lamps alternating output. This feature greatly improves lamp life. The projector lamp is also know as part number ET-LAD120PW. 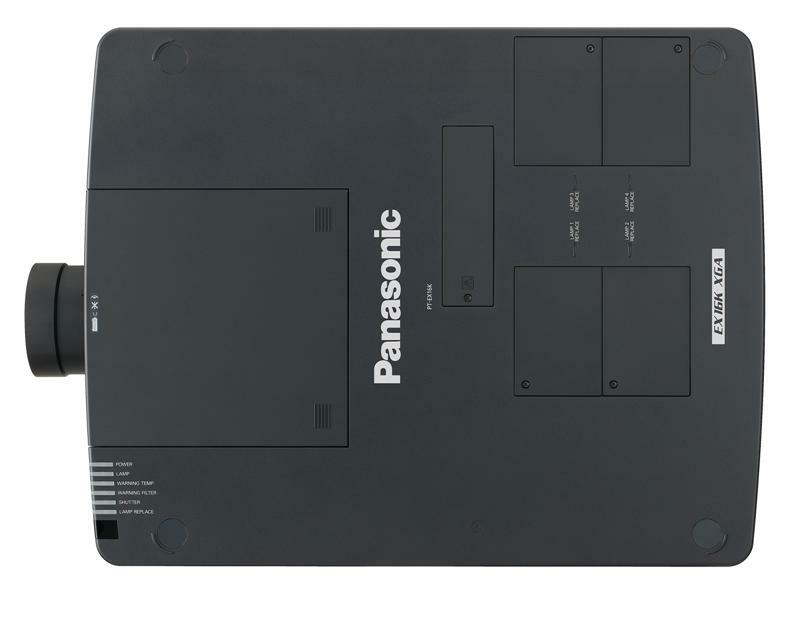 Overall, the Panasonic PT-DX100 is an extremely useful and user-friendly presentation tool. With its long list of features and impressive brightness, it’s not a surprise the projector is a popular machine for large venue multimedia presentations. 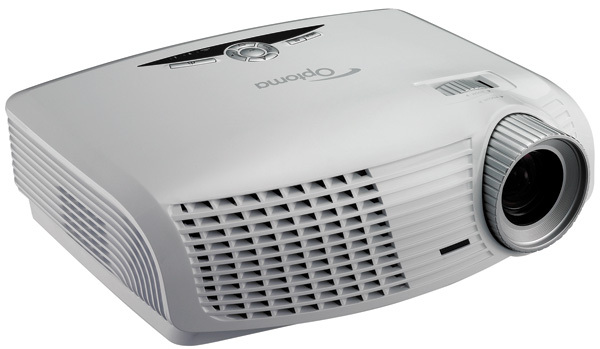 Compared to similarly priced XGA projectors, the DX100 is a useful projector; it’s definitely worthy of your consideration. Need a replacement lamp for the Panasonic PT-DX100LK? MyProjectorLamps.com has you covered. We offer an unbeatable selection of replacement projector lamps, the best pricing and fast, on-time shipping to anywhere in North America. For an XGA resolution projector, the best-in-class Panasonic PT-EX16K boasts some powerful specs. Its quad-lamp design achieves 16,000 lumens of brightness – more than enough to provide bold, brilliant images in the largest venues. It’s capable of projecting an image up to 600 inches diagonally, and with Panasonic’s Pure Color Technology, the color saturation in these massive images is near-perfect. Plus, durable construction, flexible installation and long lamp life are other reasons this is a premium projector. So why isn’t this the world’s most popular XGA projector? For starters, this Panasonic comes with a premium price tag. When it was launched in 2011, the PT-EX16K started at $28,999 MSRP. Since then, the price has dropped, with the average street price at about $10,000. That means this is a projector for larger organizations – corporate businesses, 1,000+ member churches, and museums – that have a budget for technology. Plus, at just over 100 pounds, this is a permanent installation projector. For these large venues and for organizations with the money to spend, the Panasonic PT-EX16K is powerful, provides impressive image quality, and with a range of lenses and lens shift, the installation possibilities are endless. 16,000-Lumen Brightness: The Panasonic EX16 achieves such a bright image thanks to its quad-lamp design. The projector uses four 380-watt bulbs, thus it’s about four times as bright as standard single-lamp XGA projectors. That’s one reason it’s widely used in large venues: The image is bright enough to compete with ambient light, delivering an image that’s crisp, clear and vibrant. Installation Flexibility: Even though the PT-EX16 is built for large venues, there’s a range of options for installation. For starters, vertical and horizontal lens shift make it possible to fit the projector to an existing ceiling mount. Plus, Panasonic offers a wide range of lens – from short or long zoom lenses, to fixed short, long and ultra-long options. So, even though portability is limited due to the sheer size of the projector, there are plenty of options for installation: from overhead to ceiling-mounted, to rear-projection. Rugged Construction: The PT-EX16K is built to last. From the durable outer shell, to long-lasting air filters and optical engines, there components of this projector are of the highest quality. Both the filter and the optical lens are rated at 10,000 hours of use, and the optical engine is designed to regulate and maintain the LCD panels over time to prevent degradation. Additionally, there’s an iron base plate to protect the bottom of the projector. Screen Size: The Panasonic is designed to project an image between 40 and 600 inches diagonally, and yet, the technology helps it achieve constant color saturation and image quality. What’s more: There’s a multi-screen support system, enabling the projector to connect across more than one screen. The support includes edge blend – to blend the edges of different screens – as well as color match. 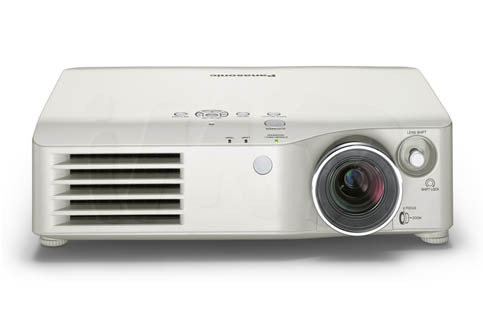 Panasonic has a reputation for developing high-quality projectors, and the PT-EX16K certainly carries on the tradition. The EX16K is a special piece of hardware. It’s one of the brightest XGA resolution projectors available, and it delivers powerful, impressive images. Plus, with the ability to cast a 600-inch screen, the projector is ideal for auditoriums, larger venues. The Panasonic is widely used as a corporate presentation tools, as well as in museums for delivering multimedia. If it’s in the budget, this is a particularly useful piece of hardware. The projector is extremely useful for data projection – it can display 1080p video, but it doesn’t specialize in video – and if you’re on the market for an auditorium projector, the EX16K should be on your short list. MyProjectorLamps is your source for a Panasonic PT-EX16K replacement lamp. We carry only quality, original parts, and for the PT-EX16K we offer the lamp and housing module. If you’re on the market for this replacement part (part No. ET-LAE16), give us a call or browse our inventory today. 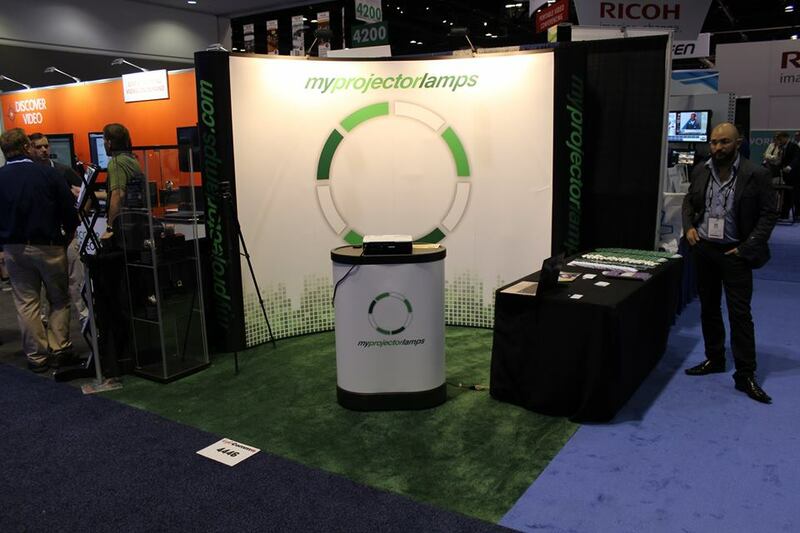 The annual InfoComm Show was held last week in Orlando, Florida, and the MyProjectorLamps team was on hand. We had a great time, taking in all the demonstrations of the latest and greatest in cutting-edge A/V technology. Throughout the show, some of the most innovative, brightest and new 4K projectors were on display. 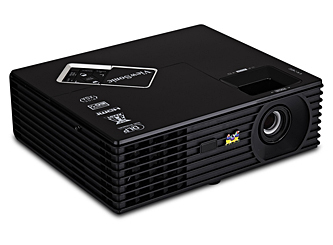 NEC unveiled the PH1202HL projector, which is a laser/phosphor light source, 1080p resolution projector. The most impressive spec: The PH1202HL casts a 12,000-lumen image with a 10,000:1 contrast ratio. Plus, the lamp-less projector has a 20,000-hour life on the laser light source. Christie unveiled a small, ultra-short-throw projector, the Digital Captiva DUW350S, which utilizes a 1DLP imaging system. The projector’s output is 3,500 lumens and its ultra-short-throw ratio of .25:1 helped the project nab a “Best in Show” award, from Governmental Video. This was the first time Christie demonstrated their Captiva lens. DPI released a new 4K projector, the INSIGHT 4K Laser, which earned a “Best in Show” award from AVNetwork. 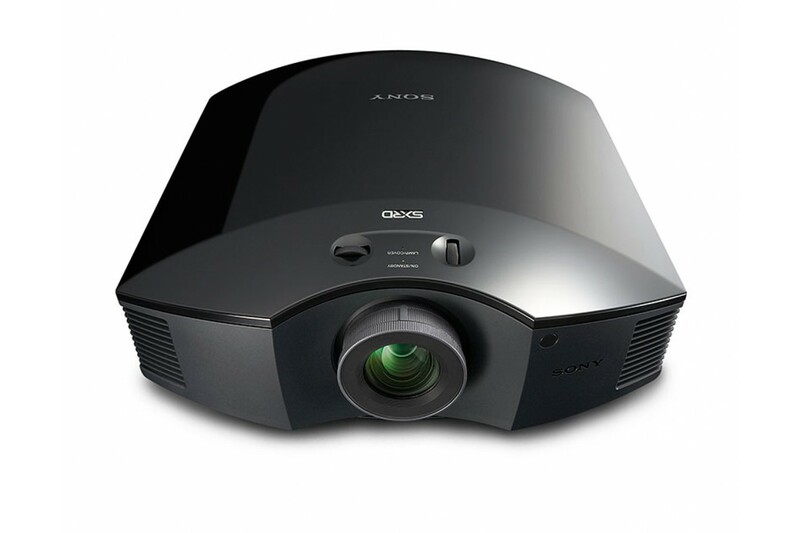 The projector casts a 12,000-lumen image in Full 4K resolution; both of these specs were cited as reasons for the award. During a demonstration, the INSIGHT created an incredibly color-saturated, high-def image. 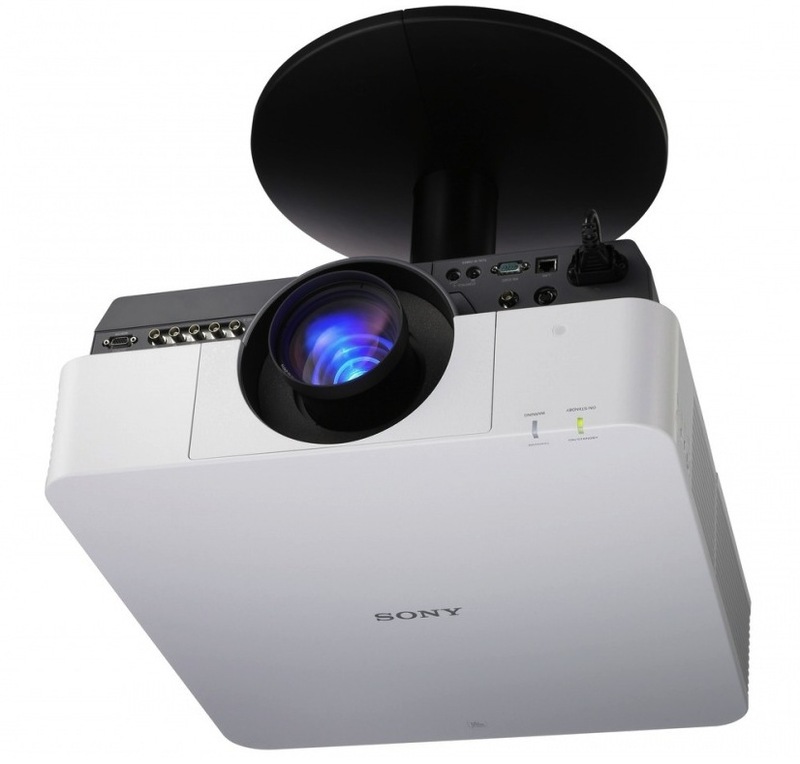 Sony used InfoComm to announce and show off a pair of new laser-based 4K projectors. Both get incredibly long lives from their light sources: 20,000 hours in standard mode and 40,000 hours in eco mode. These are powerful, professional setups. The VPL-GTZ270 is designed for “entertainment venues,” like theme parks and planetariums. And the VPL-GT280 is designed to be used for simulations. Both produced incredible images during two different demonstrations. 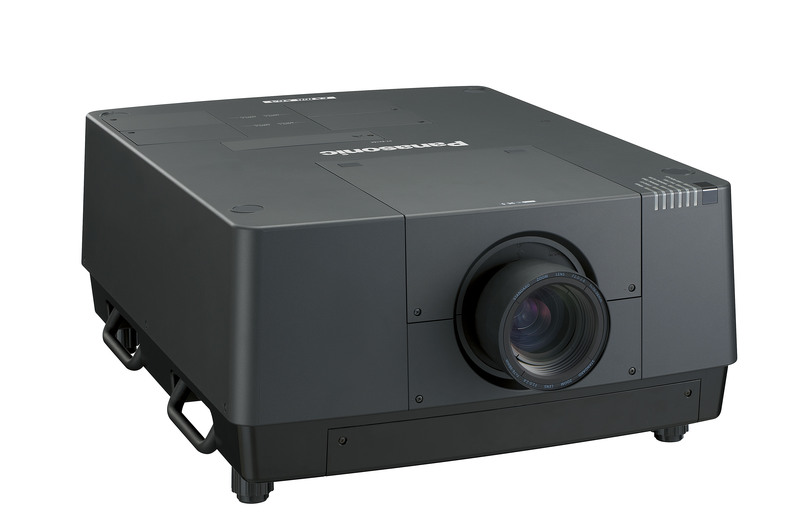 Another 4K projector released at InfoComm, the Panasonic PT-RQ13KU creates an image beyond 4K at a resolution of 5,120 X 3,200. 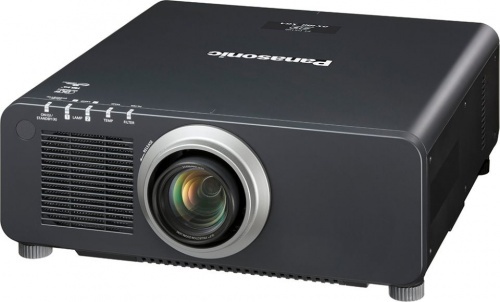 Panasonic says the projector is “the most compact and lightweight 4K+ 3-chip DLP laser projector in the world.” Some specs: The brightness is rated at 10,000 lumens with a 20,000:1 contrast ratio. The projector also used horizontal and vertical pixel shift at a frame rate of 240 Hz, which boosts the overall image quality and quadruples pixel density. 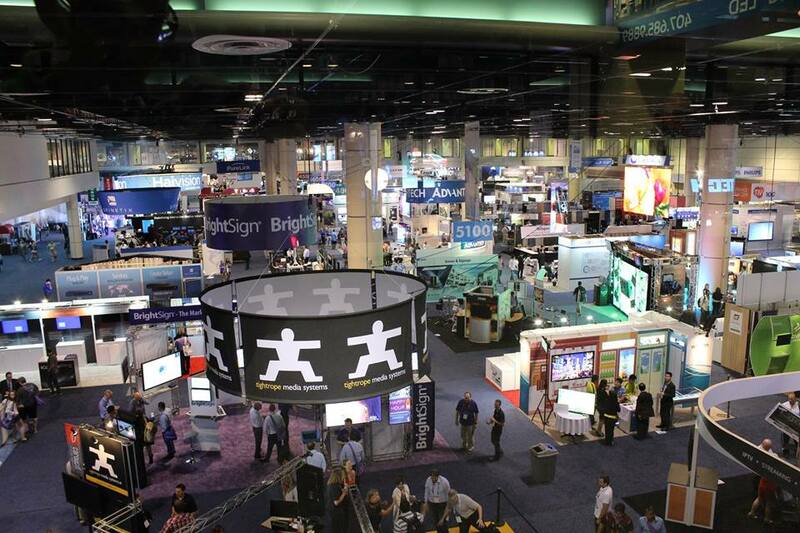 These were just a few highlights from InfoComm 2015. It was an incredible show, with tons of great A/V technology. We’re already looking forward to attending next year.